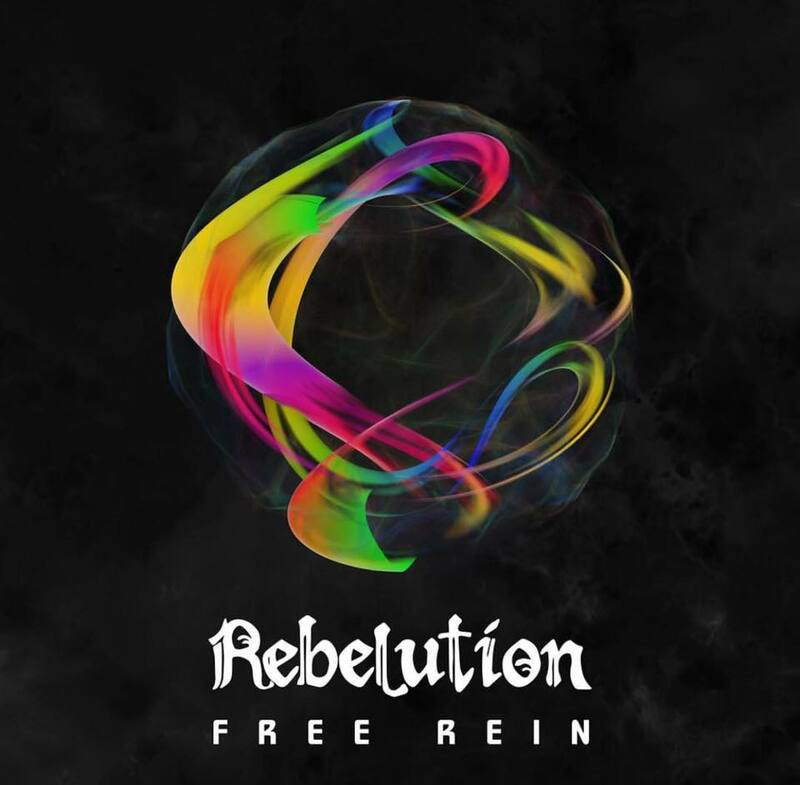 Rebelution Vibes Out On The Breezy and Consciously Smooth "Free Rein"
With those breezy and conscious Cali-Island rhythms, Rebelution's new album, Free Rein, is a perfect record for those blazing hot summer days to keep you vibed out and chill. The Santa Barbara-based band released their seventh studio album last month and it’s a fantastic acoustic/reggae-dub record that showcases the veteran band’s authenticity, lifestyle and care-free living. Rebelution takes on a very acoustic and slow-jam approach with tracks such as, "Healing" and "Constellation," which are perfect for those on-the-sand acoustic sessions by the Pacific. On "Healing," Rebelution offers listeners with a gentle acoustic and tranquil vocals that would have the likes of Peter Frampton and Eric Clapton smiling. On "Constellation," the cali-based band tones down the temp further with smooth moonlight energy, Americana vibes and a moody approach. "Healing” - Rebelution off their new album, Free Rein. Available Now on 87 Music / Easy Star Records. Yet, Rebelution keeps to their trademark sound and reggae-So Cal roots with songs such as, "Celebrate," "City Life," "Settle Down Easy" and "Patience." These gems are perfect for this summers backyard bbq's, late afternoon beach tanning, and of course, passing around some Mary Jane around the bonfire. Their reggae roots are truly shown on "Celebrate" and "City Life" with positive lyrics, vivid storytelling and a refreshing ocean kiss that grasps your spine with iced out vibes and island grooves. "Settle Down Easy" and "Patience" are other reggae-centric tracks that keeps the Mary Jane bright and relaxing rythms to ease down your day. Rebelution's authenticity, positive attitude and laid-back antics, with both a reggae and indie rock feel, is why this band remains a primary go-to when you need to cheer to the good life. Add Rebelution's, Free Rein, to your beach house playlist this summer!